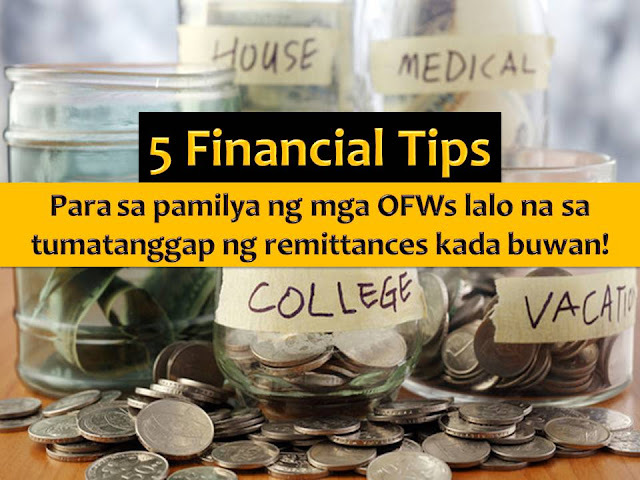 Regardless of how big or small the earning of an Overseas Filipino Workers (OFW), it is important that he/she knows how to save and learn to properly manage their hard-earned money. According to Senator Cynthia A. Villar, this is for the good of OFWs and their family, in case an OFW will retire and stay home for good. As an advocate of OFW welfare and protection, Villar said, OFW must be armed with right know-how on how they can grow and use their savings to ensure the good future of their families. “They worked hard and sacrificed their time with their families so they will have a bright tomorrow. It will be disheartening, and more so frustrating if they do not use their savings wisely,” Villar said. 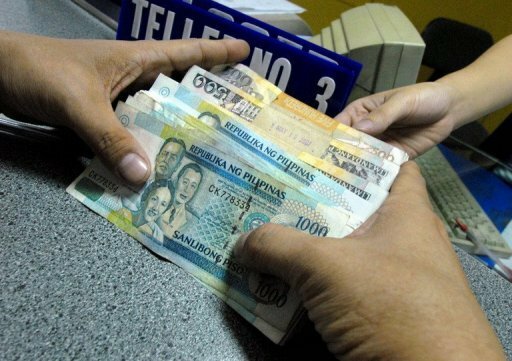 On the separate report of Philippine Statistics Office (PSA) in 2014, it says that only two in every five overseas Filipino workers (OFWs) are able to save from their cash remittances. “Regardless of the amount of the cash remittances sent, for every 10 OFWs, six [61.7 percent] were able to save less than 25 percent of the total amount received, two [21.6 percent] were able to save from 25 percent to 49 percent of it, and about two [16.7 percent] saved 50 percent or more,” PSA added. On the other hand, OFW are not just the one who needs to save or to learn how to manage their hard-earned money. It is because the biggest part of OFWs salary goes to their family at home. So while the OFWs are saving for themselves, it is also vital that the family of an OFWs knows how to manage the money they received. In Inquirer article dated June 19, 2015, financial guru Dennis Sy, author of Rich for Life gives financial tips for families of OFWs. Here are the five useful tips to consider if you are a family of OFW and the one who receives monthly remittances. As a family, it is important that you understand that remittance is a product of someone else's hard work. You need to keep in your mind how much sacrifice made by your OFW son or daughter or relatives made in another country just to send money home. As the one who receives the remittances, it is important to see ourselves as recipients of a privilege and not something owed to us, we put ourselves in the right mindset to make better choices, especially on our spending. This is budgeting. The budget includes savings, investment, and monthly expenditures. 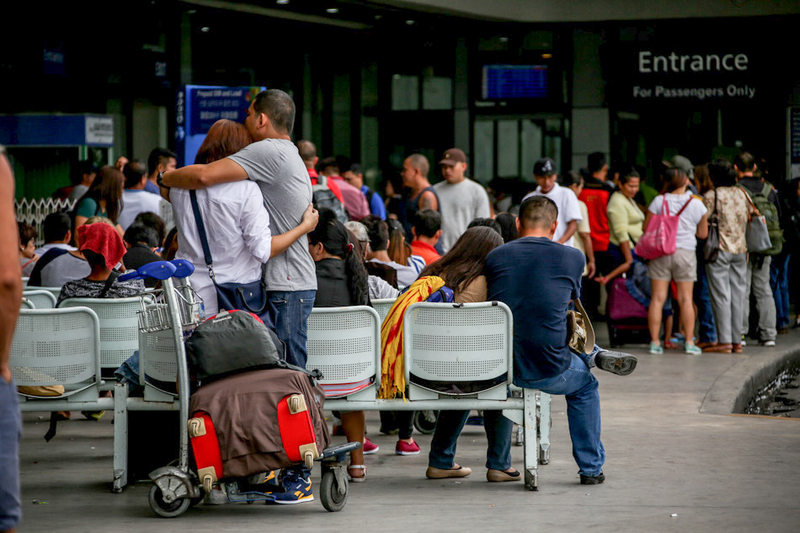 People who receive money from OFWs tend to splurge because they didn't work hard for it. 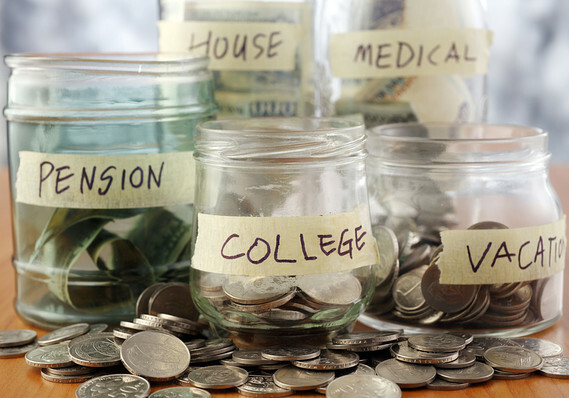 Discipline yourself on how to budget the finances given. Find ways to start a small business, since the money you received is from the hard work of our family members. It would be wise to make the money continue to work for you rather than just spending it outright. Know the priorities. Gather your family and have a good talk. Discuss who gets the money and why. First priority should be the spouse and their own children. Second, the parents who are not able to work anymore. Outside of that circle, you should revisit why the money is allocated that way. When money comes easily, especially through a monthly remittance, people tend to slack off and lose their drive to earn their own living. Continue to learn on how to be financially savvy. 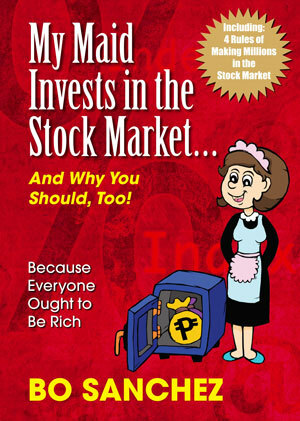 There are countless books on finance in the market by local authors who understand the context of the Philippines like Bo Sanchez on how to invest in the stock market as well as reading blogs online. It is not easy to be an OFW, they need to endure homesickness, and different culture also embraces different kind people that are why as families, we have to help manage their finances well so that they will not grow old working in other countries but remain poor when they retire.